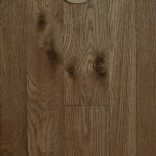 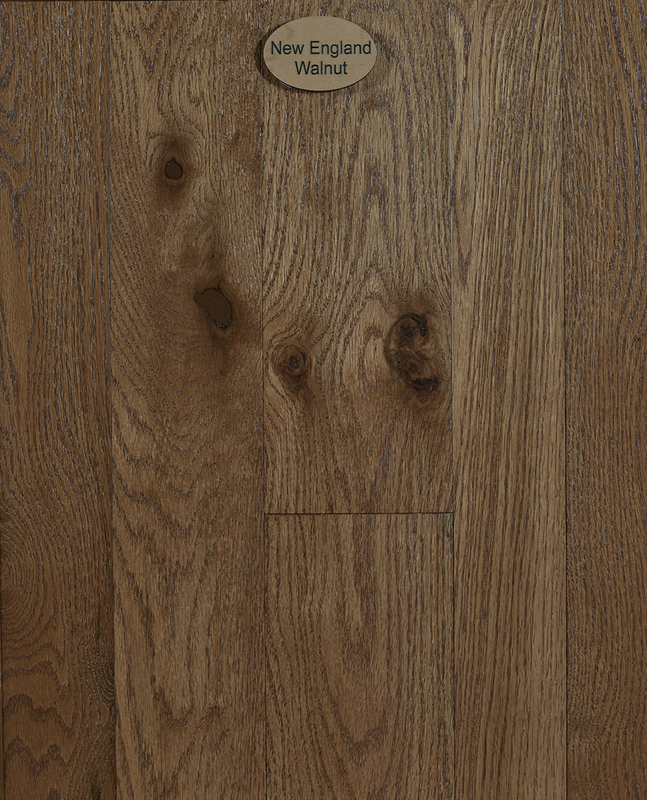 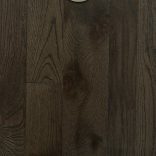 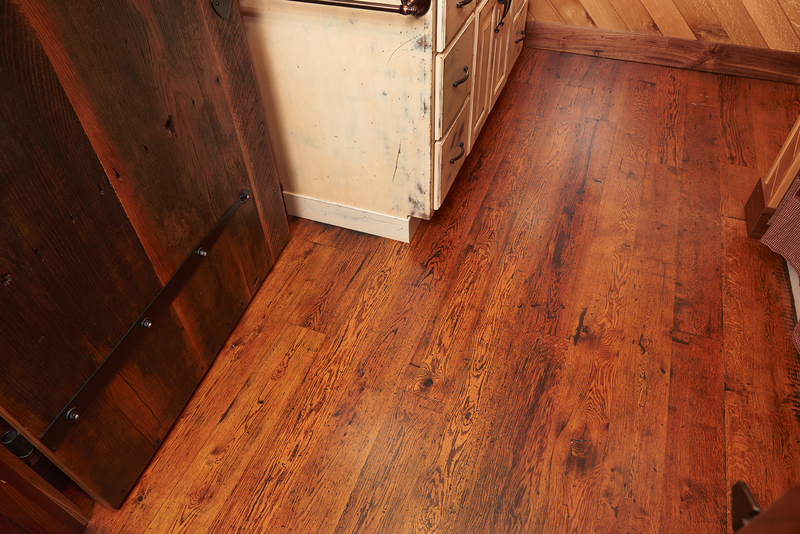 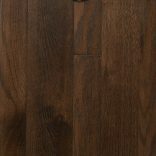 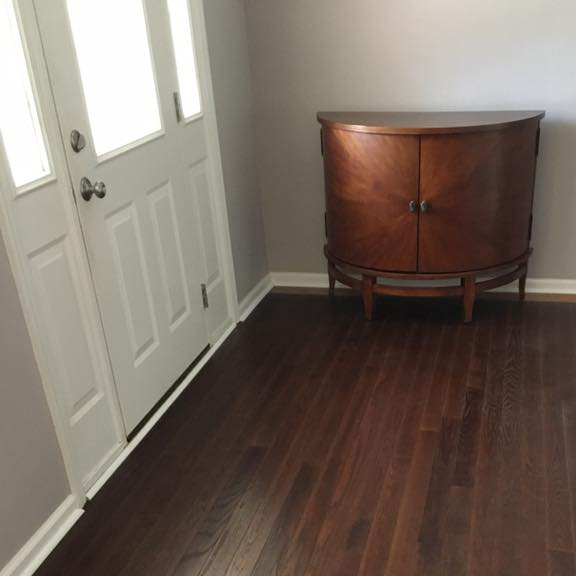 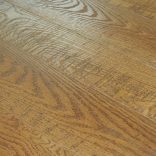 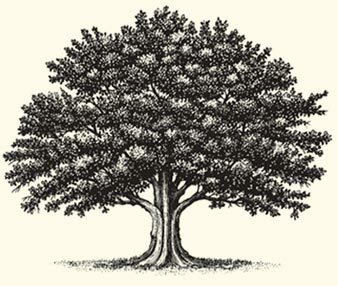 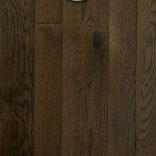 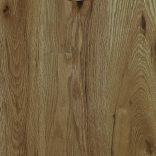 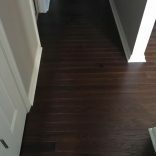 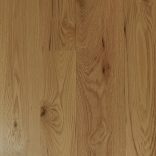 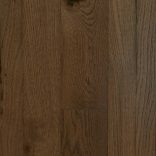 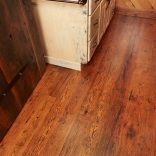 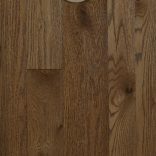 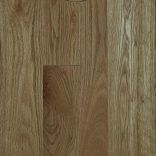 The golden or wheat colored sapwood and reddish heartwood colors of Red Oak make it one of today’s most popular choices for flooring and trim. 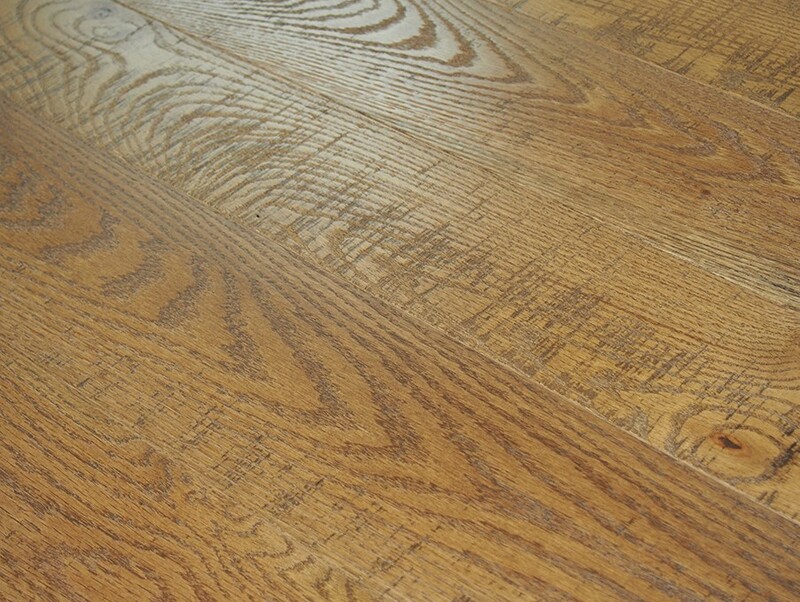 At Peachey®, we hand-sort each board at the mill, during grading, and again before milling to ensure the finest, clearest and highest quality cuts. 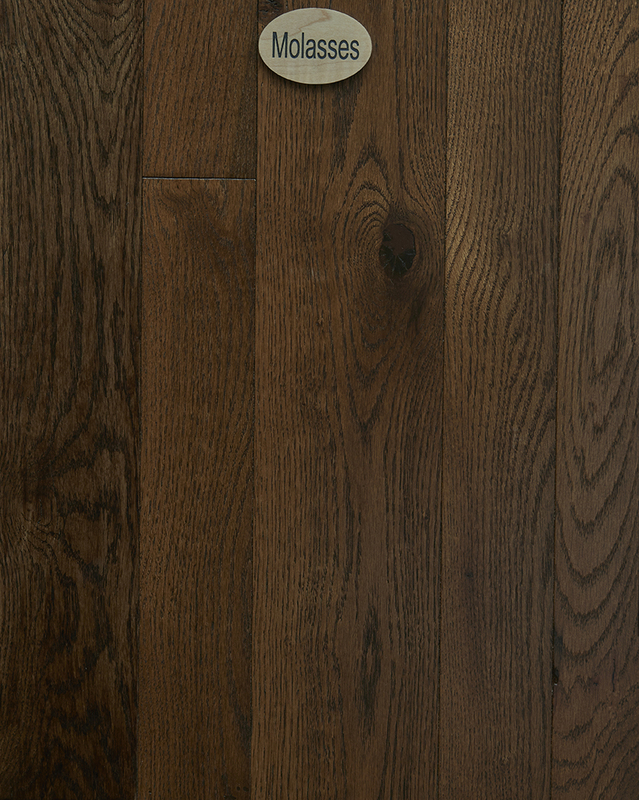 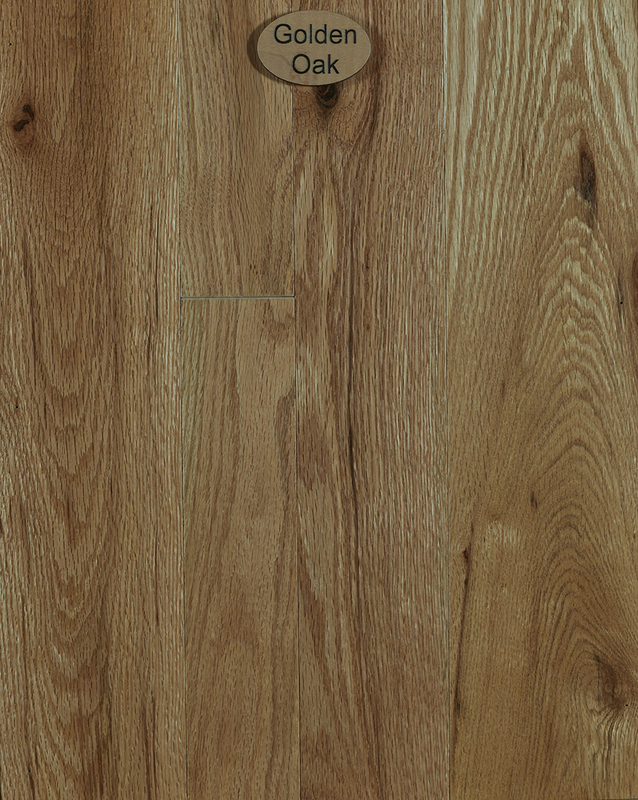 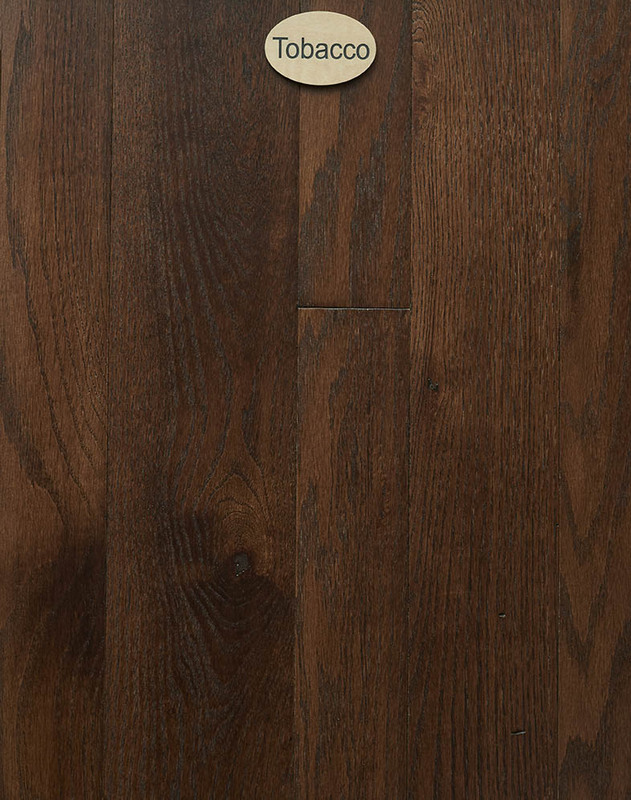 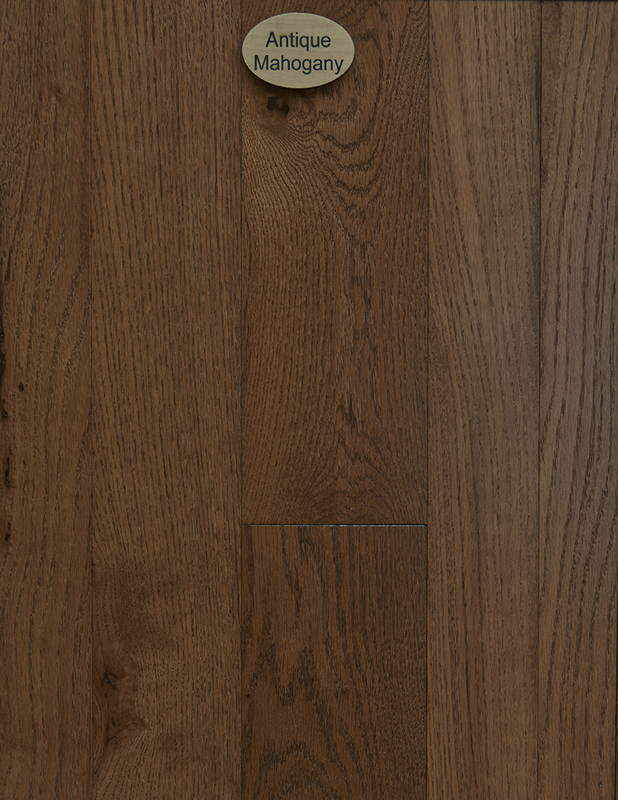 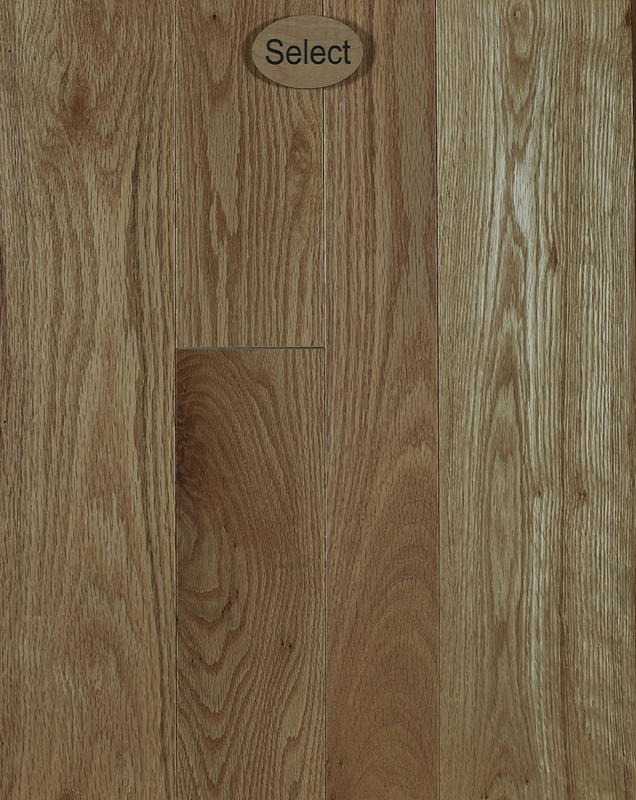 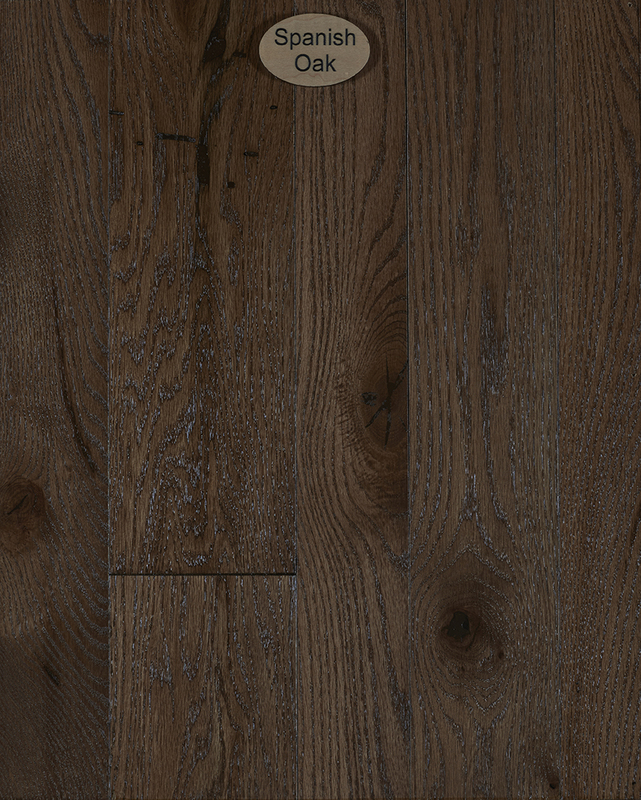 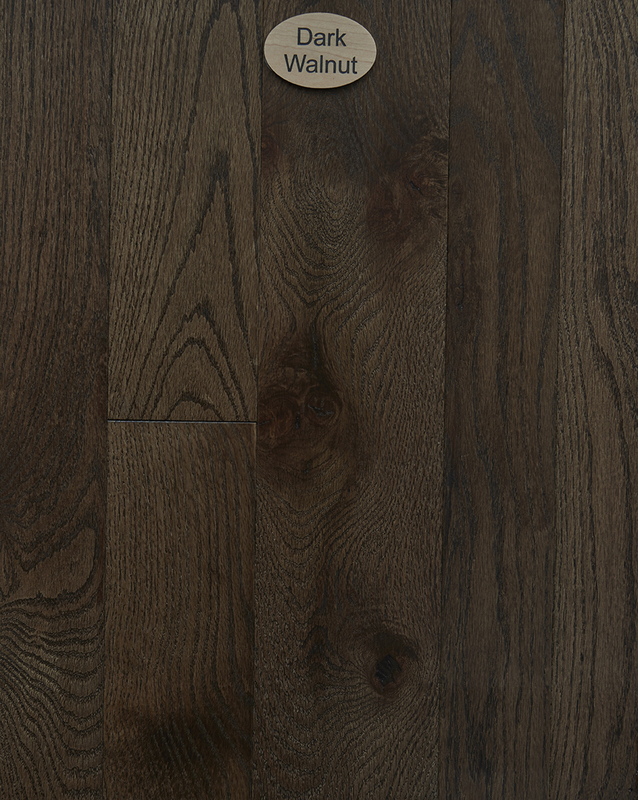 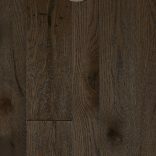 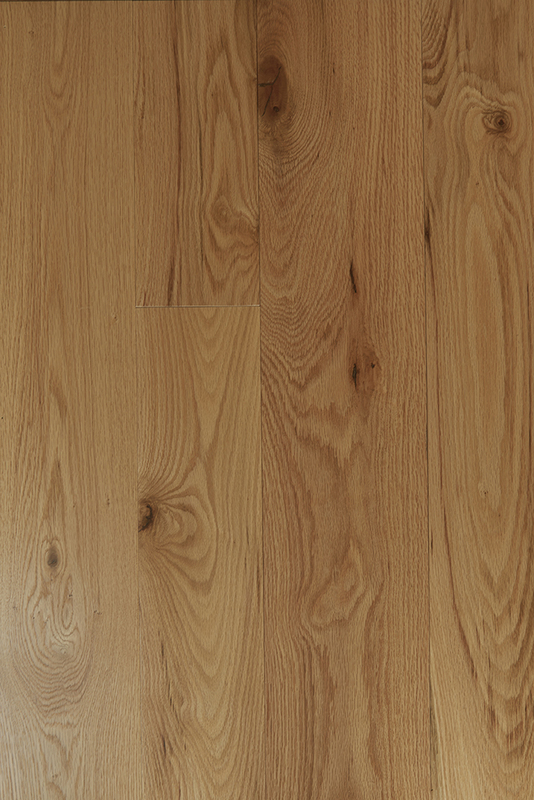 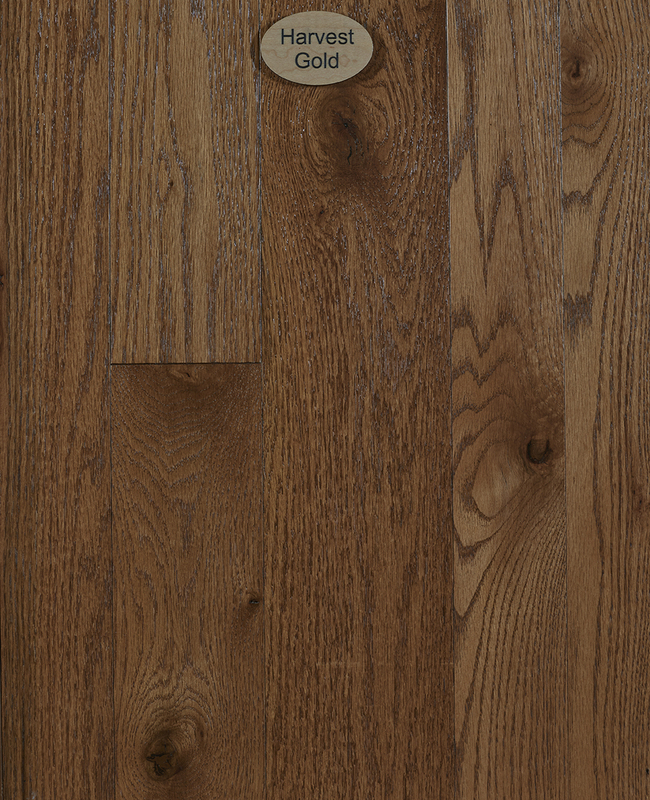 Contact us today to find the perfect color and finish of high-quality Red Oak hardwood flooring!